The Poland-Ukraine project will be based on close cooperation with the Wrocław-based Ukraina Foundation (Ukrainian Culture and Development Centre). The aim of the foundation is to support people of Ukrainian descent, conduct training and educational activities, run cultural and artistic projects, and work for the integration of Ukrainians with the Polish society. how to make practical everyday objects from recycled materials + basic rules of environmentally-friendly life. 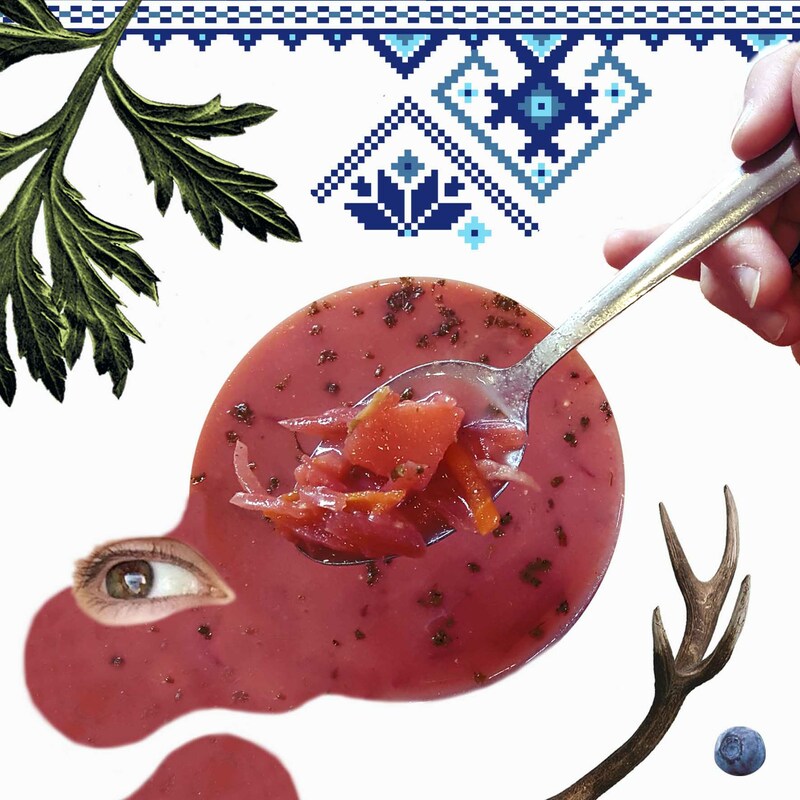 exchange of recipes and cooking of traditional Polish and Ukrainian dishes. based on games and simulations intended to learn about cultures, overcome stereotypes and promote tolerance.